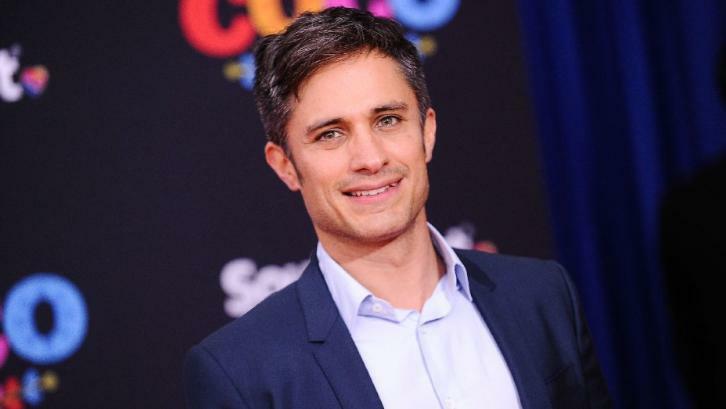 Gael García Bernal (Coco, Mozart In the Jungle) will star in an untitled drama created by Jonás Cuarón (Gravity) per Deadline. The project has a pilot commitment at Showtime and hails from Cuarón, executive producer Sam Baum (Lie to Me) and DACA recipient, Karla Cornejo Villavicencio, whose upcoming novel, Undocumented America, served as an inspiration for the series. Makeready and Showtime will co-produce the project. The untitled drama centers on a Mexican-American family man living undocumented in the United States. When his wife is detained by ICE, desperate and resourceful undocumented immigrant Marco (Bernal) assumes the identity of an immigration officer to rescue her. The project is an emotional thriller about a man enmeshed in a dangerous double life; torn between his desire to help in any way possible and his family.